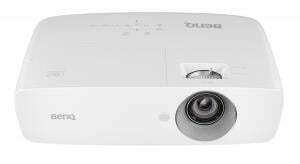 BenQ has yet another faux 4K budget projector in its line-up, but this time it is aimed at the home entertainment and sports fan. 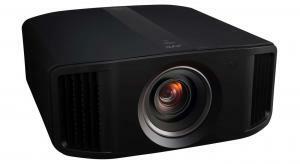 So is this the right projector for some big screen World Cup viewing? 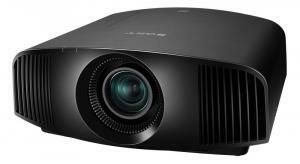 Sony release their most ambitious semi-professional laser projector yet, the 4K SXRD native VW760ES, which just might produce the best HDR projected image we have seen - at a cost, of course. 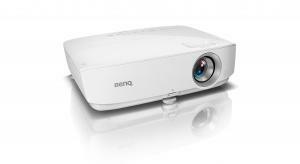 The BenQ W1700 is one of the cheapest routes to 4K projection on the market, but is it any good? Let's find out! 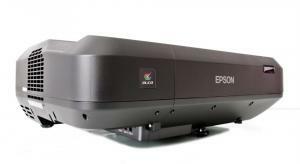 Epson's new EH-LS100 is limited to 1080p but offers Ultra Short Throw Laser Projection at a previously unattainable price. So is this latest addition to their line-up a viable alternative to a TV? 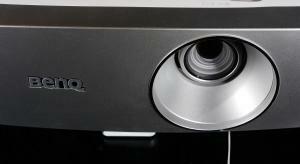 BenQ release yet another short throw 1080P DLP home entertainment projector at the £700 price point, but is it any good? 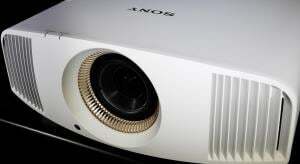 Sony have released yet another native 4K SXRD projector in the UK, but does it offer the right amount of features, performance and value to compete with the faux 4K models that are considerably cheaper? 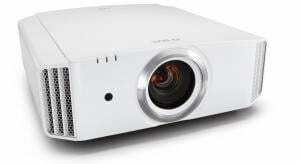 JVC's new DLA-X5900 D-ILA projector is very similar to previous generations but small improvements here and there make sure that at its price point it remains hard to beat. 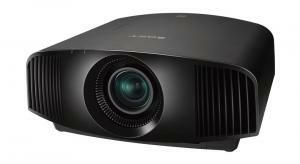 Sony's new VPL-VW260ES SXRD model loses a few features compared to the more expensive VW360ES but it still supports HDR and it's the cheapest native 4K projector on the market. 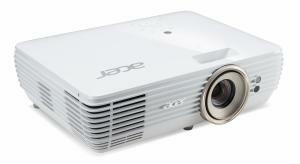 The Acer V9800 was the company's first 4K UHD capable projector but now we have the smaller brother which offers the same features but at an even more affordable price – is it now worth the outlay? Following on from our review of the Acer 4K DLP machine we have the first entry into Ultra HD DLP from Optoma, the UHD65. 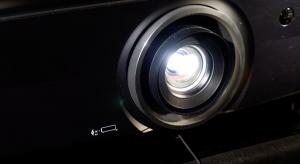 So can this projector offer better performance than it's rivals? 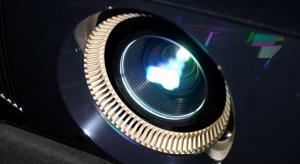 With 4K DLP now a reality thanks to XPR TI chipsets that allow a 3840 x 2160p resolution pixel shifted image to be displayed, how does Acer's first such projector, the V9800, perform? Updated 17th July. 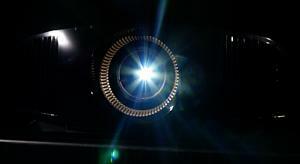 The Z1 not only marks JVC's first native 4K projector but also includes a laser light source that promises a better HDR performance. However what is the cost in terms of both price and performance? 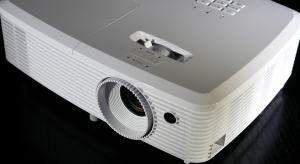 We take a look at yet another budget single-chip DLP projector from BenQ which offers big screen action for under £700. Is it any good? 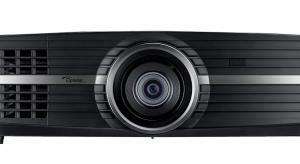 The TW9300 is Epson's bulb-based top-end 3LCD projector which offers HDR compatibility along with 'faux' 4K images, great black levels and wider colour at a bargain price point. 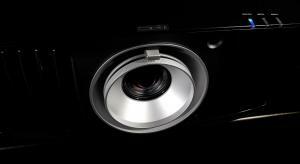 Sony launch a new mid-range native 4K projector that offers HDR playback and Wide Colour Gamuts to make the most out of the UHD Blu-ray format, so how does it perform? 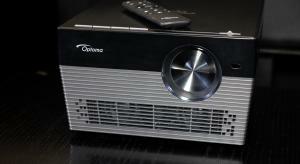 A budget level home entertainment projector from Optoma is not unusual, however this one boasts Rec.709 colour accuracy, so is it home cinema ready? 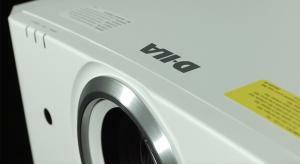 BenQ have a new top model in their budget DLP projector line-up and this one promises Rec.709 colour with it's Full HD images. 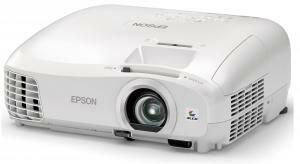 Used as an all-in-one portable gaming, sports, 3D and movie watching projector, the Epson is more than worth its asking price. 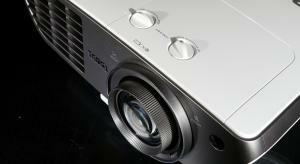 Sony has a new 1080p SXRD entry level projector in the shape of the HW45ES and it is an absolute cracker! 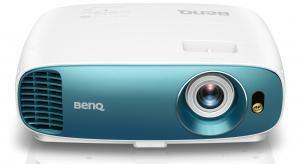 BenQ have yet another sub-£500 budget single-chip DLP projector and this time it has a Football mode. Is it any good? 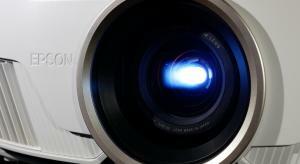 Home cinema projectors offer HD and Ultra HD 4K and now even HDR picture quality on the big screen at home and nothing can compare to the experience of watching a projected image at home on a massive screen. 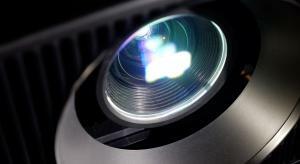 The vast majority of projectors use UHP bulbs to produce their light. These bulbs have a lifespan of 2,000-4,000 hours before they need replacing. 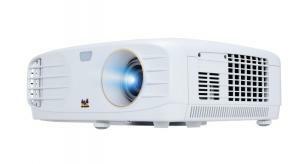 LED bulb based projectors are now starting to appear on the market which offer in the region of 50,000 hours, which is pretty much the lifetime of the projector. 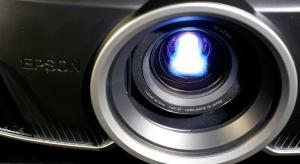 There are also an increasing number of laser projectors coming to market, offering bright images right from switching on and much better life expectancy than UHP bulbs, with up to 30,000 hours before they dim. 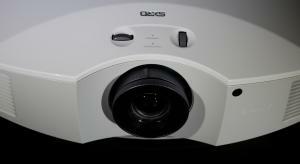 You can buy a very good projector for as little as a few hundred pounds. 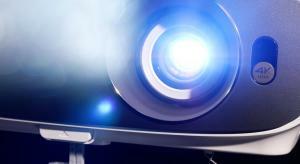 Or you can spend significantly more with cinema level machines costing hundreds of thousands. 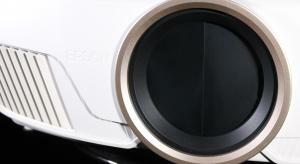 There are a number of different technologies used, the most popular being DLP, LCD, SXRD and D-ila. Each technology used has pros and cons. 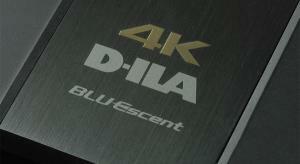 For the best contrast and black levels look at D-ila followed by SXRD. For the best motion and sharpness look at DLP. For great colours and filmic images, look at the best LCD models. The amount of ambient lighting can affect picture quality. The less ambient light, the better. The best D-ILA and SXRD models can produce spectacular cinema like depth, black levels and detail but require almost no ambient light. LCD and DLP models with brighter light output can handle the more traditional living room environment offering strong image quality even with more ambient light present. 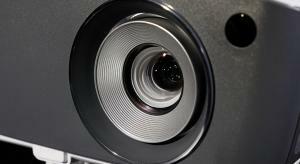 Some of the most popular projectors come from JVC, Sony, Panasonic, Epson, Optoma, BenQ, Acer and Sim2.